Hello there and hope you are having a fabulous Sunday! It's been another busy weekend for my family as we celebrated my father's birthday and my niece's dance recital. I have been swamped with lots of end of the year activities with school for myself and my daughter. It seems like one fun event after another. I hate turning down invites but we had to sadly. Can only be in so many places at a time. With Summer officially here we are ready to embark on lots of adventures. How about you? Any trips planned? 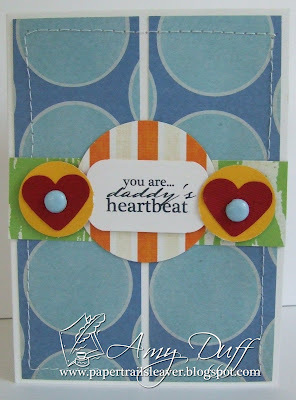 Next week we are having a blog hop for Sentimental Sundays. Please join us as the designers will have lots of "shimmery/summery" cards to share with you and prizes plentiful! A plethora of ideas await you as you hop along and see their fabulous creations. Such a sweet card! Love the burst of colors in the center! Wonderful card - Dad will love this! I love your card! The design and pop of color is fabulous. What a beautiful card Amy! I'm sure any dad will love it. Great card! Thank you for joining us at MMCS Challenges this week! Hugs! 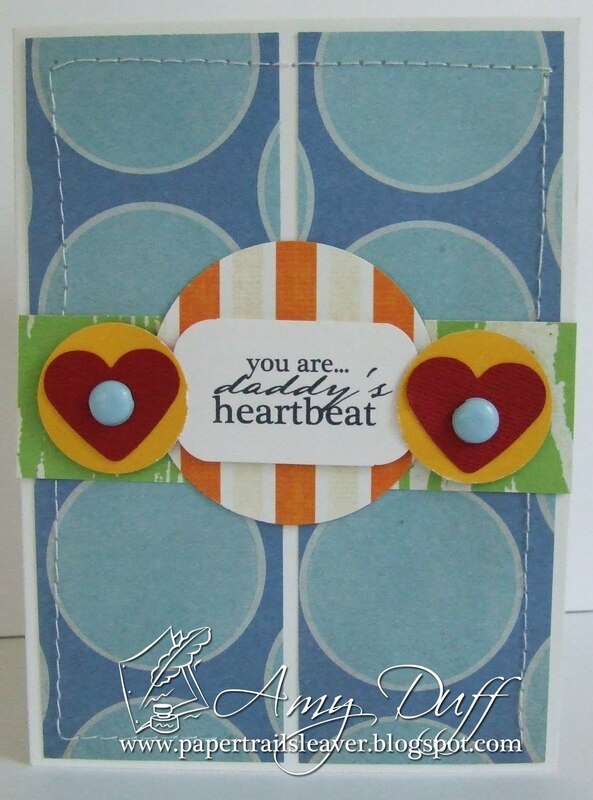 Love the bright colors and sentiment on your beautiful card! Fabulous card! LOVE that sentiment! Love this Amy! The blue is so pretty and great sentiment! Beautiful card, Amy! Love the color combo, and your design!! That is a cute one Amy, so sweet too! Love your sweet card, Amy! Thanks for joining us at Card Patterns! This is cute and stunning; I love that sentiment! Amy this is such a sweet and special card!! It's so wonderful that your daughter has that special relationship with her Daddy...I was a Daddy's girl too! Sadly he's passed on, but he'll always have that special spot in my heart; and those wonderful moments together will never be forgotten! So sweet and fun! Just love your use of color. This combo is truly eye catching. This is so fun! Love the fun color pop with the hearts. Fab card. Perfect design and sentiment!